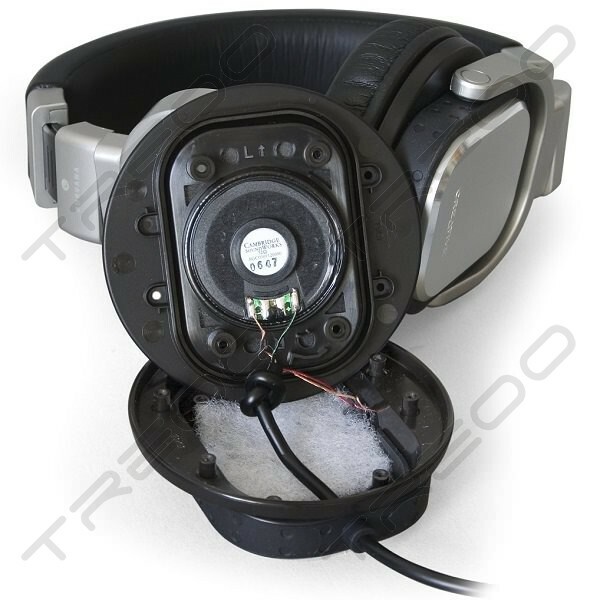 If you are not sure if the repair can be done, drop us an email at info@treoo.com with the problem to check with us. Repair fees varies, depending on the extent of damage or complexity of repair. If repairs cannot be done upon assessment, repair fee will be refunded. We are not responsible for the pre-existing damage on your headphones. Repairs to be done specifically as per reported by you. We are not responsible for any loss of sound even after repair due to other underlying problems. All repairs are done to the best of our technicians' ability with their years of repair experience, and we will not be held responsible for any complications that arise due to any pre-existing conditions/issues during the repair job. Send it by registered mail/courier.